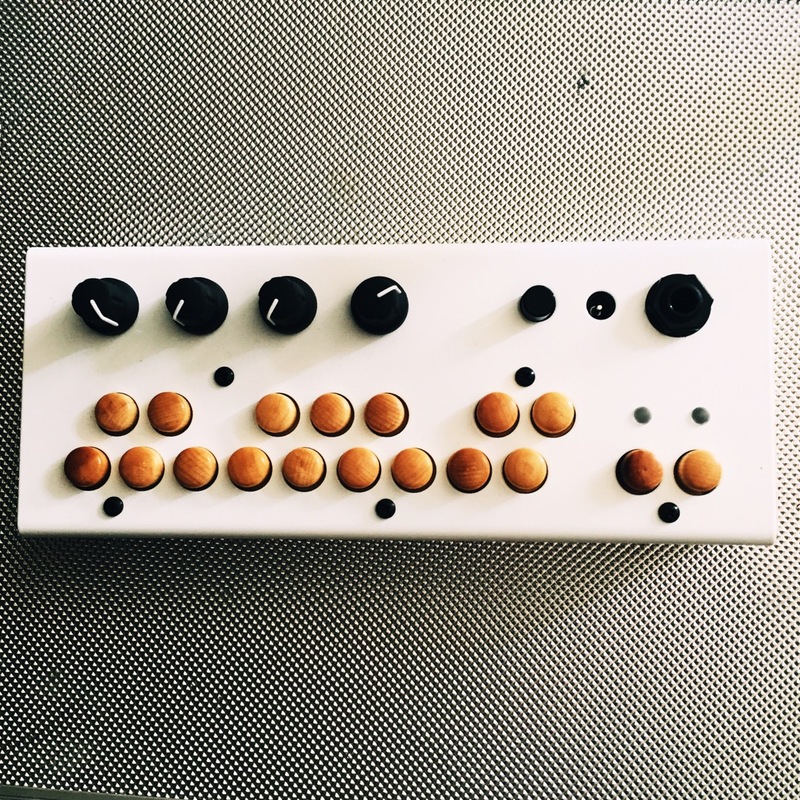 The Bolsa Bass synthesiser is a monophonic synth from the lovable geniuses at Critter & Guitari. 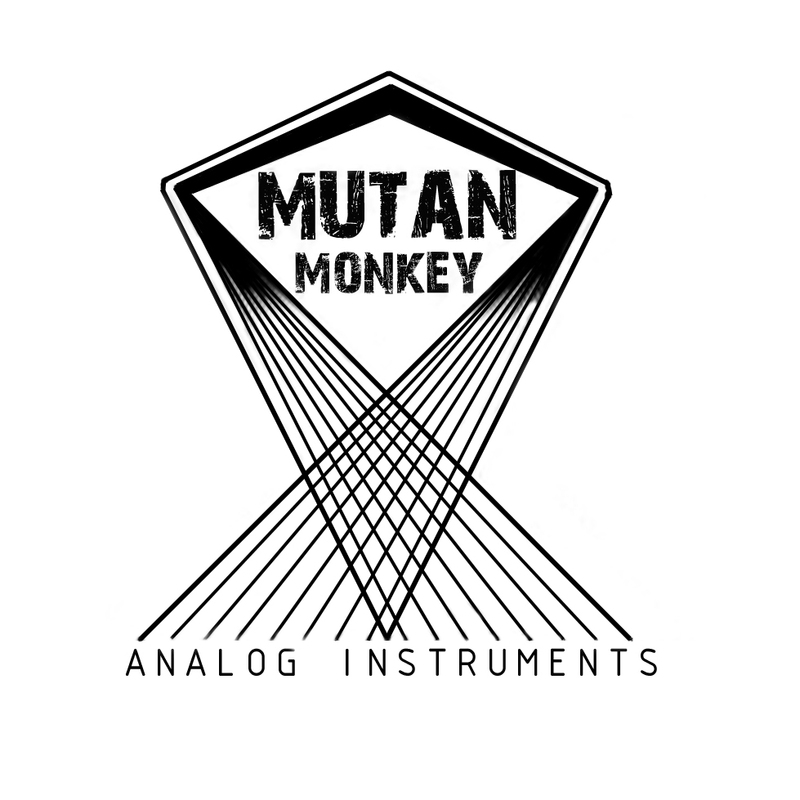 Based in Brooklyn, New York, they create a whole variety of weird and wonderful musical contraptions. 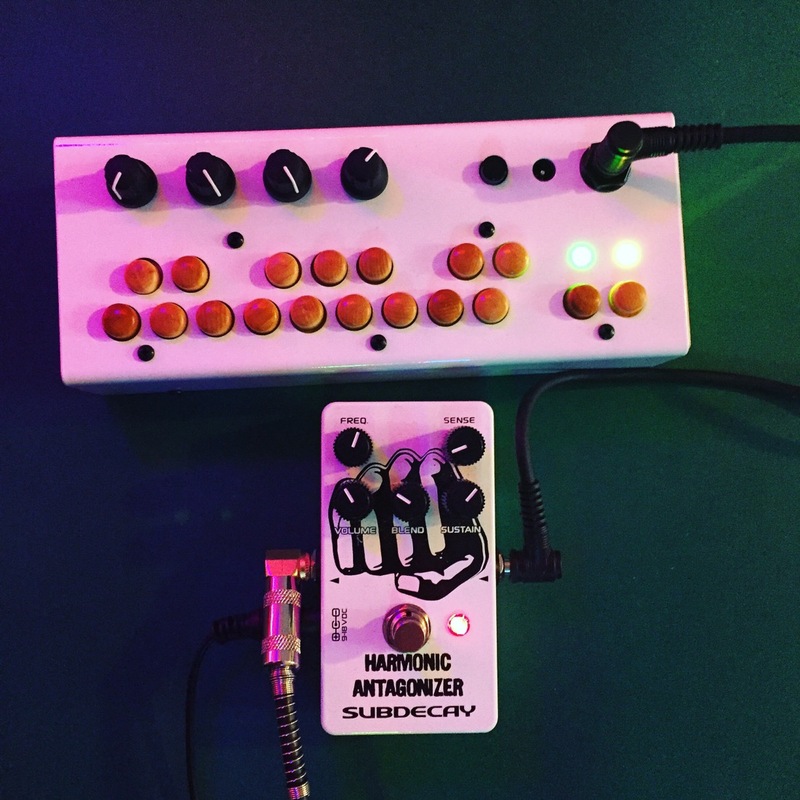 As well as the Bolsa Bass, and their flagship Organelle (a powerful, patch-based synthesisier), they also create experimental beasts such as the Kaleidoloop (an amazing mini sampler box thing), and Rhythm Scope (a crazy video synthesiser that reacts to audio triggers). We’re going to take a look at what this baby can do. The Bolsa Bass follows the design stylings of the rest of the Critter & Guitari range, with bold, bright colours, and an incredibly simple layout. Available in white or hot pink, we got our hands on the white version… though the hot pink would probably have brought out the blue in my eyes nicely. The primarily wooden enclosure, which is then wrapped with metal, means that the device feels both really light, but equally sturdy. It just looks damn good. I’ve seen plenty of Critter & Guitari’s creations online, but this is the first one I’ve had the chance to play around with in person. Personally, even before plugging it in I loved the way it felt. The smooth, cold metal edges feel great to the touch, and are in beautiful contrast to the shoogly wooden buttons that remind me of the toy pianos you used to play with as a kid… and that’s perhaps the real charm of this thing. 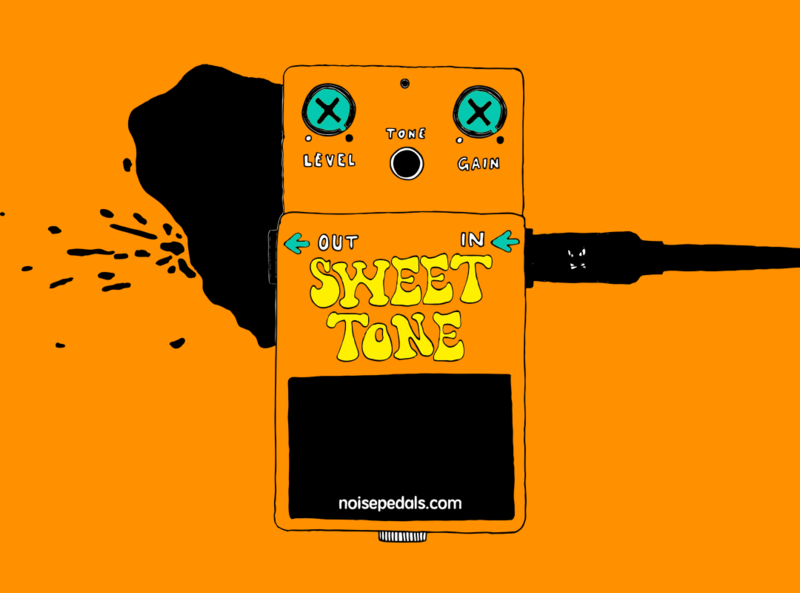 All too often, professional music gear comes from the same old sterile, black and chrome school of thought; demonstrating power, but lacking some of its own personality. Making music should be fun, and doesn’t need to always be so ridiculously serious on the face of things. Whilst evidently still a powerful machine, the Bolsa Bass has a beautiful tactile quality that makes you want to pick it up and start creating sounds immediately. From deep and wide to plunky, string-like bass notes, there is a significant range of sounds to play with. Perhaps my favourite is the ‘Bass Delay’ mode though, which can result in some crazy sounds – especially when coupled with some different effects pedals. As well as performing like a press-to-play notes synth, there is also a built in sequencer that allows you to record arrangements, which is pretty sweet. Not only does it record the steps, it also stores any paramater changes made using the knobs for playback – which is a nice touch. For those of you that love MIDI like I do, you’ll be glad to hear that the implementation in the Bolsa Bass isn’t just a clock-in and clock-out affair (some sort of pun intended). You can send out note data, which means you can sequence on the Bolsa Bass, and then use that to control other hardware. In the slightly-longer-than-usual video below, I demo the various different features of the Bolsa Bass, show it controlling and being controlled by some other cool instruments, and… running through a bunch of different effects pedals, of course. Controlling the tempo of the Bolsa Bass playback with MIDI clock in. 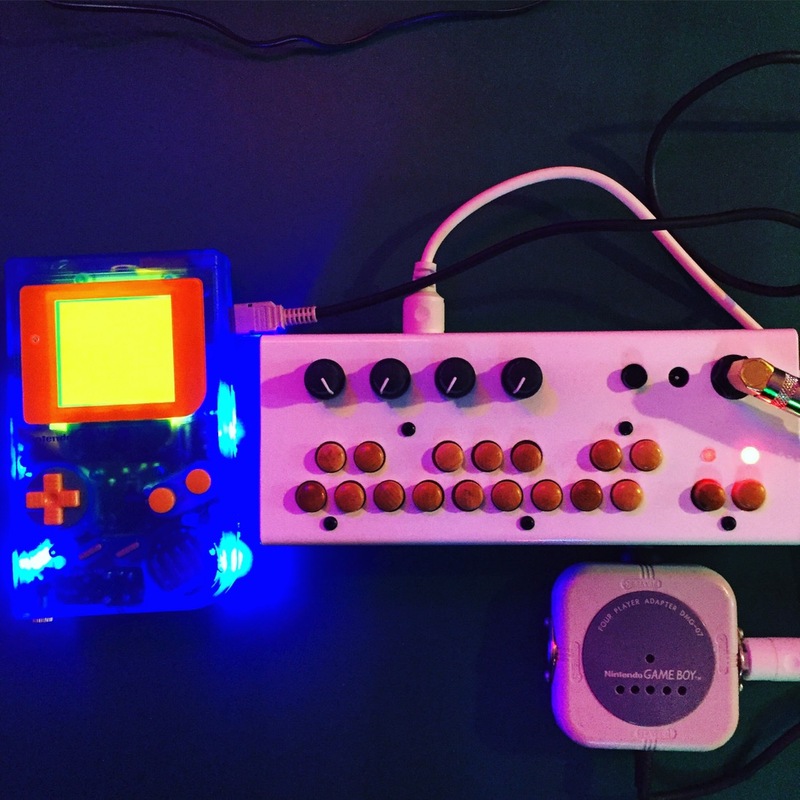 Playing the Bolsa Bass with external sequencers (including a Game Boy). Playing other instruments (like a TherapSID from Twisted Electrons) with the Bolsa Bass via MIDI out. How the Bolsa Bass sounds through different effects pedals, including a Guitardämmerung by Electro-Faustus, digdugDIY Ocean Reverb, Subdecay Atomic Antagonizer, and a Red Panda Lab Raster Delay. Power comes from a 9v center-positive power supply. Be aware that this is the opposite polarity to most FX pedals! Alternatively, there is even space for a 9v battery. Audio Output is by way of a single, mono 1/4″ jack. The same kind as your pedals, which is also handy for effects mashing. Synchronisation is possible using two separate DIN connectors for MIDI IN and MIDI OUT. This thing looks great. Where do I do the do? I really really like this synth. Not only is it designed beautifully, but it sounds great as well – particularly through some reverb or pitch-shifted delay. 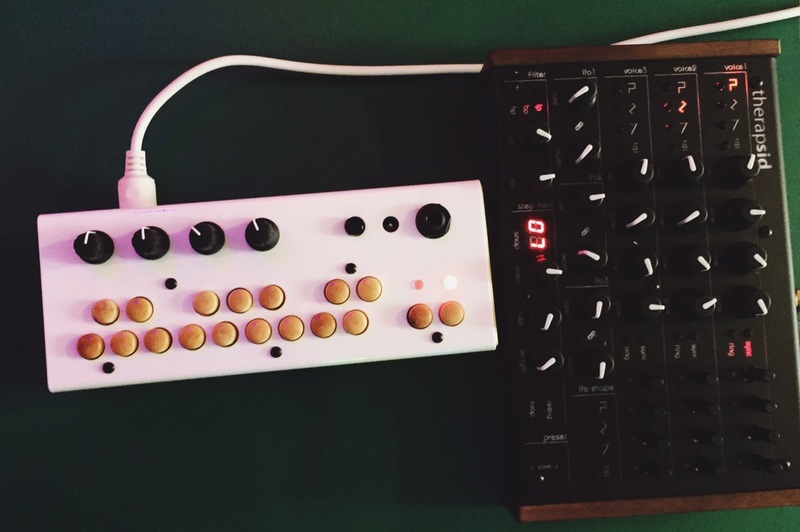 The sequencing options mean it’s really powerful for such a neat package, and I’ve found myself lusting after more of Critter & Guitari’s products as a result… which shouldn’t really be a big surprise. (No great surprises there). You can find out more information, and order the Bolsa bass directly from Critter & Guitari here. However, if you are on the other side of the Atlantic, our pals at Fuzzmonster.dk stock a big pile of their stuff, including the Bolsa Bass. ‘Bolsa Bass’ is a Registered Trademark of Critter & Guitari Inc.